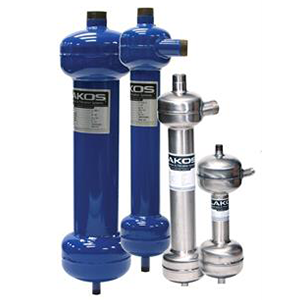 Since 1972, LAKOS has solved customers’ complex water filtration problems using innovative and reliable solutions. 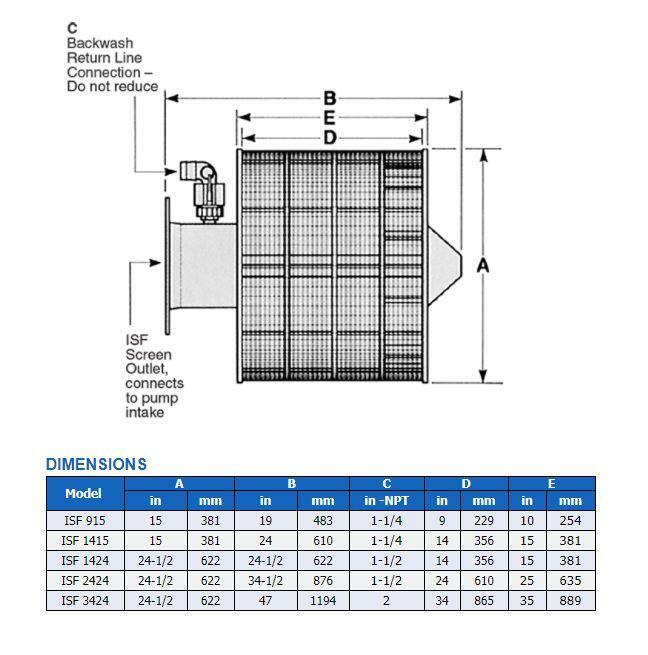 Their products solve problems in industrial manufacturing, HVAC, food processing, agriculture, municipal and other applications worldwide. 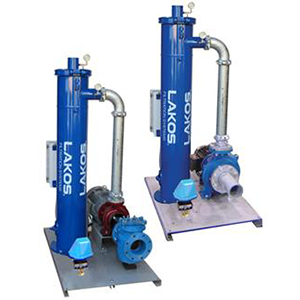 LAKOS plays a key role in improving water quality to specified TDS, TSS and micron rating, reducing frequency of filter changes and maintaining equipment and process design efficiency. 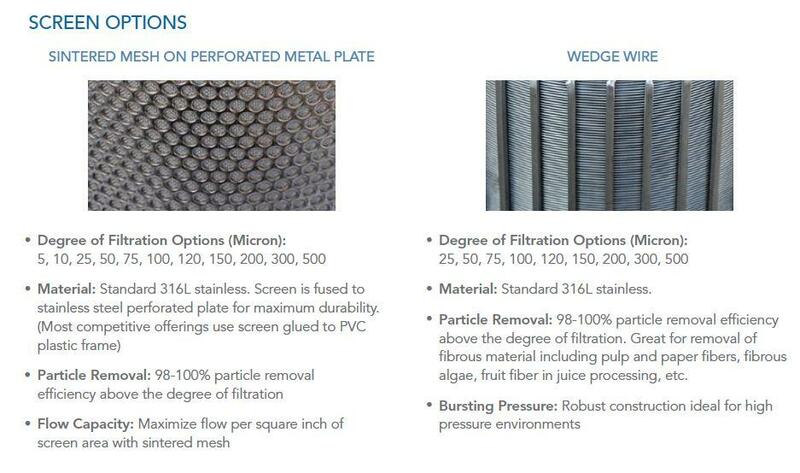 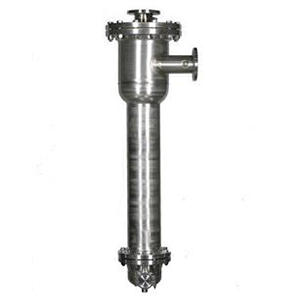 These separators are ideal for industrial commercial applications. 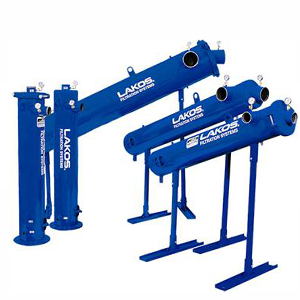 The LAKOS JPX and JPL models are great for spray nozzle or small orifice protection, heat exchangers, pits, sumps, basin, pre-filtration, and waste minimization. 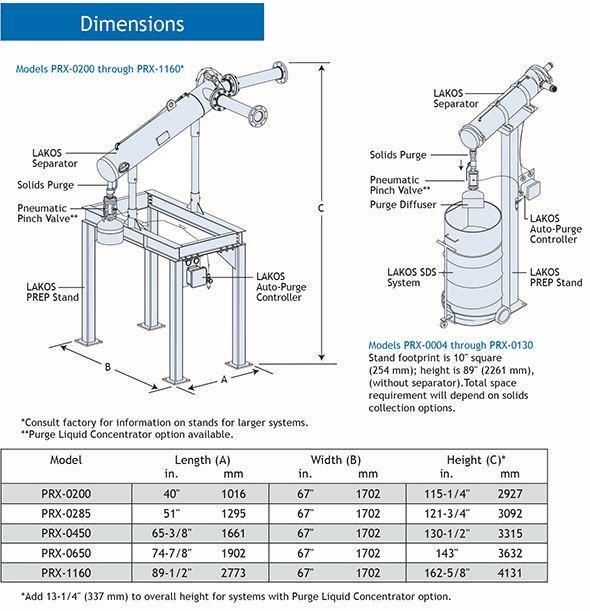 This turnkey product is a complete separation and purging solution, combining a JPX separator with several purging and electrical control options.The PRX addresses the tough demands of the process industries, allowing for heavy solids loading with low-maintenance automatic purging options. 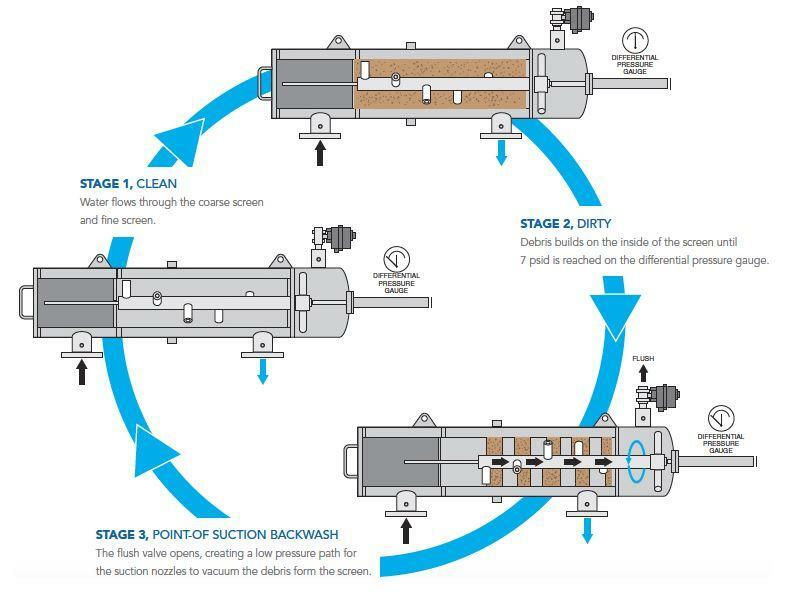 Remove crumbs and fines to extend oil life and sustain high product quality. 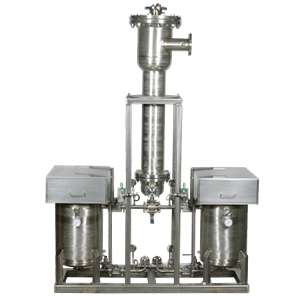 The FrySafe System offers a full flow, non-oxygenated, low maintenance, turnkey solution for cooking oil. 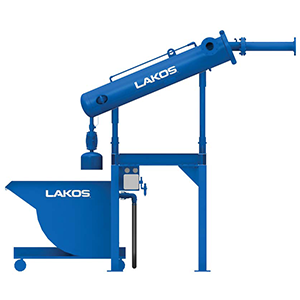 The LAKOS FrySafe also includes a LAKOS CSX Separator, two collection vessels, and all the necessary valves and gauges for a complete cooking oil filtration solution. 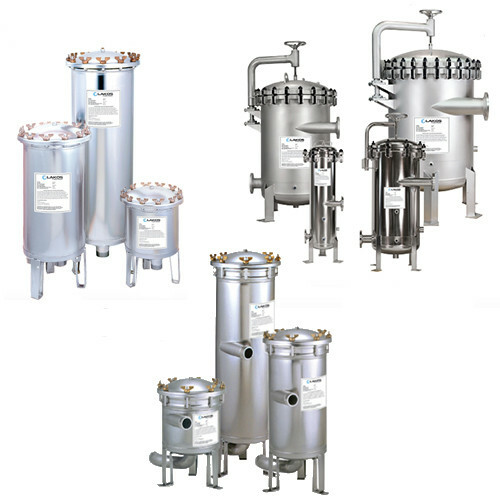 Remove crumbs and fines to extend oil life and sustain high product quality. 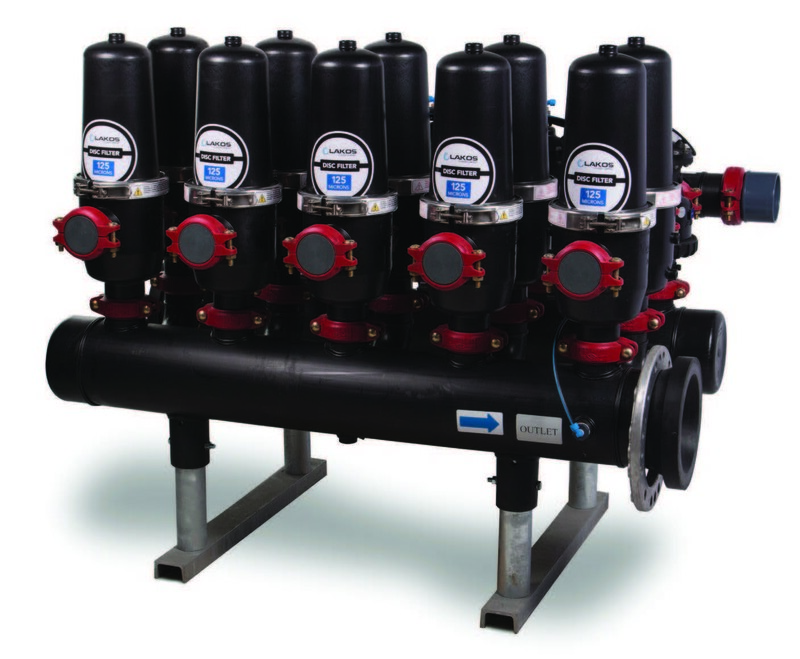 The CSX Separator offers a full flow, non-oxygenated, low maintenance filtration solution. 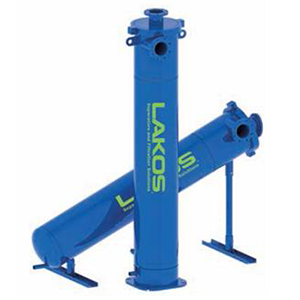 Lakos offers 6 types of Performance Plus water filtration cartridges for industrial, commercial and municipal applications. 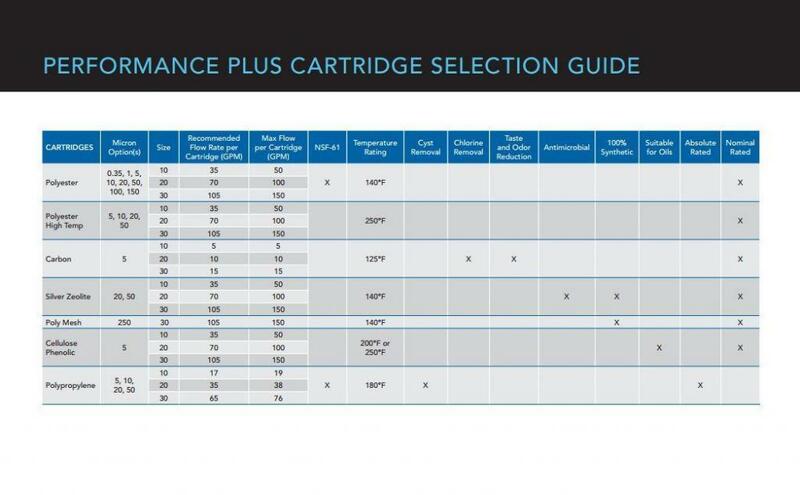 Select your cartridge based on flow, desired nominal or absolute micron ratings, and type of contaminant(s). 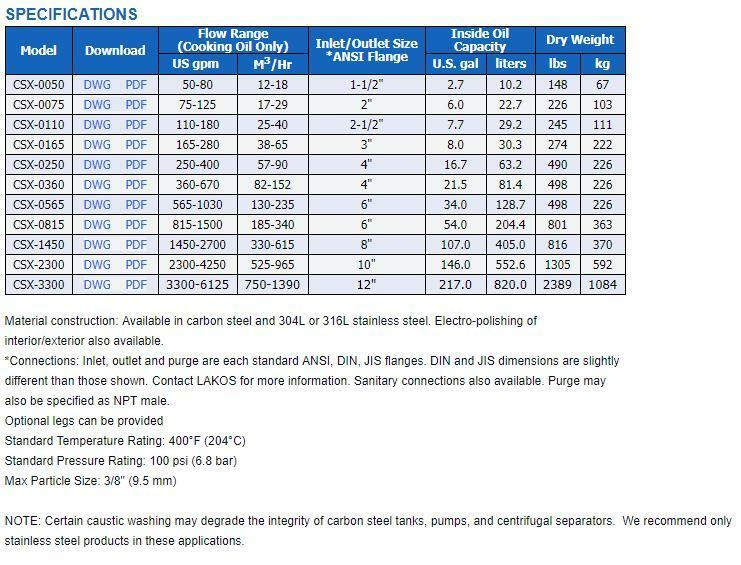 Options include NSF-61 rating, high temperature and more. 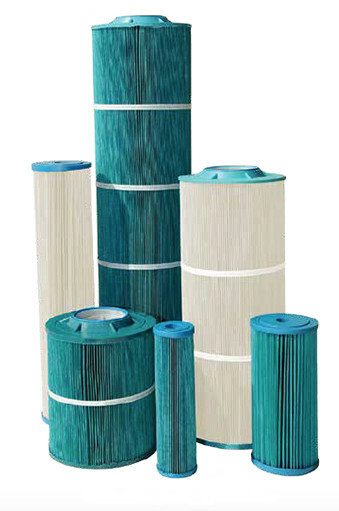 Performance Plus Filter Housings and Filter Cartridges incorporate unique features that enhance filter performance, allow longer run-times between filter change-outs and simplify maintenance. 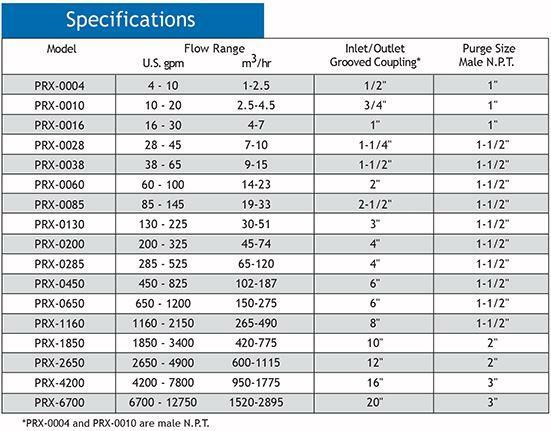 Single and multi-cartridge models accommodate flows up to 840 gpm. 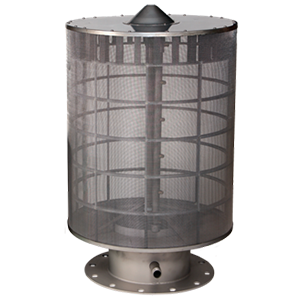 Standard 304 Stainless Steel Housing with Electro-polished Finish for superior durability and corrosion resistance.